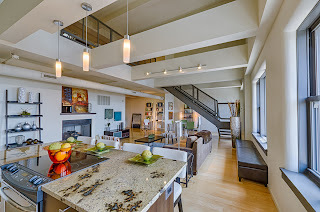 Lofts In The 'Lou: Downtown Living Tour Today! 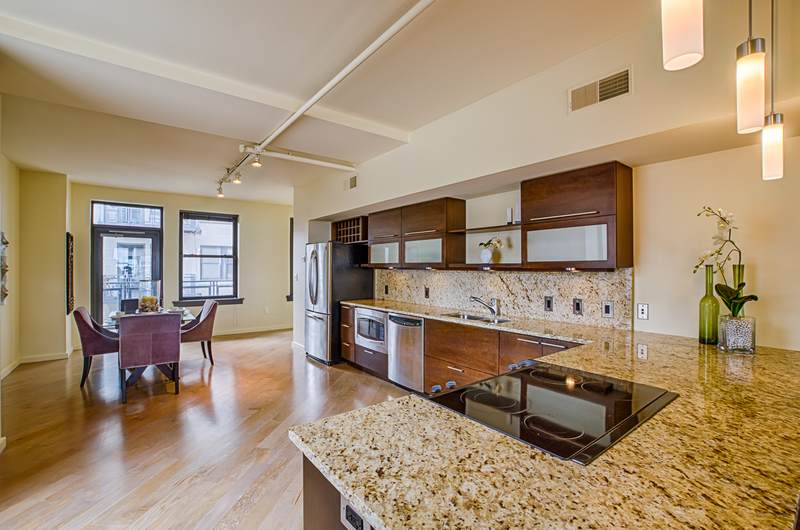 The 2013 Downtown Living tour is being held today starting at the luxury apartment building, Park Pacific at 1223 Pine. 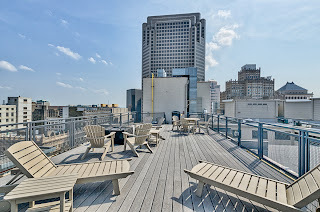 The Premier Team will be consulting prospective downtown buyers at the Syndicate Condominiums Penthouse at 915 Olive St in the heart of Downtown. That upscale building has some of the most favorite amenities in all of downtown, with multiple roof decks, business center, onsite manager, fully appointed club room with kitchen, media room, artist workshop, dual art galleries, covered parking for everyone, plus access to the 9th street garage for additional parking and access to the Culinaria grocer. Its the Syndicate Condominiums that define the word 'community' when it comes to downtown living. This years tour, as each year progresses, is more laid back than the last year with a theme of visiting only occupied units. Our first Downtown Living Tour was in 2005 when relatively speaking, downtown St Louis was in shambles. We used to have an informational tent at street level and direct people to all our listings. For several years, we put that tent next to Flannery's because the vacant building next door really looked creepy. That building, like so many others, was transformed. In this case into the Fitness Factory, now a sort of centerpiece for downtown residents. Looking back, anyone involved in downtown can certainly say its come a long way! One other thing about the tour that I remember was the energy and excitement for the number of projects going on. In 2005, the Moon Brothers Carriage Lofts and the Ventana were announced on the day of the tour, in 2006, the Meridian was announced and tours of the vacant building were held at the tour before it was even closed on by the new developer. For those in the know, there was always a lot of discussion with the mostly suburban crowd attending the tour about all the great things being built and conceived to make our downtown world class. As the years changed, so did the types of projects and scope of work. After the loft boom, getting a construction loan to redevelop a loft building was virtually impossible. Since the Roberts Tower had already been started, it seemed to be the last building to be built, but at the prices it would take to justify the construction, prospects of completion were bleak. Even a solid, reliable community institution like the St Louis Cardinals couldn't get the construction financing they needed to start Ballpark Village. Projects were still completed and rental lofts and stylish apartments, the MX Exchange, and both the CityGarden and Old Post Office Plaza were completed during the scary days of the recession. Despite the worst financial crisis since the great depression, Downtown St Louis continued to move forward, earning a distinction as the fastest growing neighborhood for young, college educated professionals. It should be interesting to see how today's tour unfolds. The drama and hype of the days when loft developer's ran the show are over, and left in their wake is a stable neighborhood that still has room to grow and thrive. Stop by and see the Premier Team at 915 Olive at the Syndicate Condominiums for a list of all our stylish downtown listings! Tour registration is $20 today.